1. 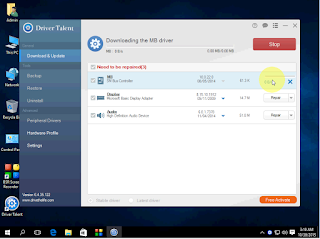 Go to google type and search for “drivertalent” click on the first link and click on “download now” after download, install this software in your PC or laptop. 2. After installation click on “Start now” – “Scan” it will automatically search missing driver for your computer. 3. 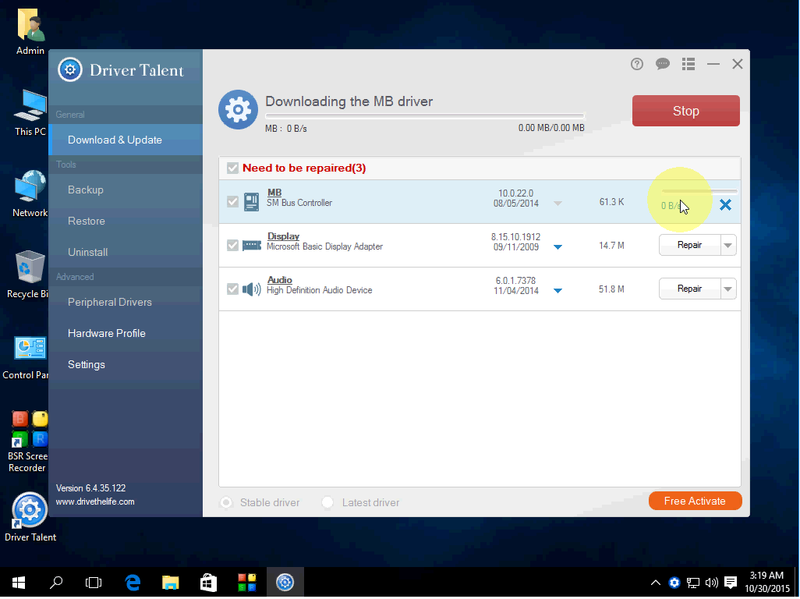 You will get list of missing and repair driver, just click “repair”.